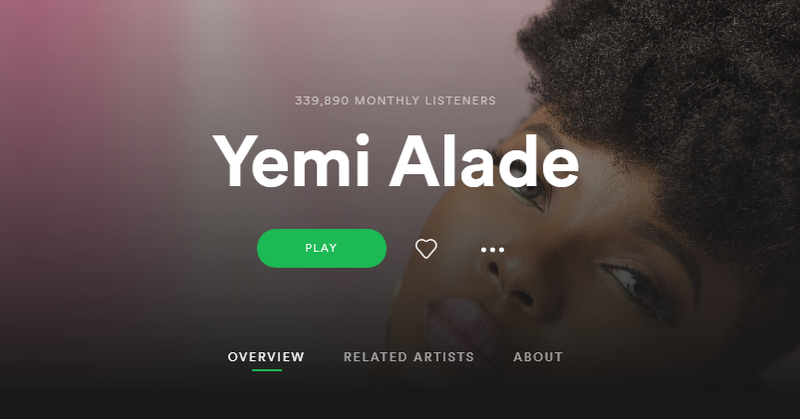 Nigerian singer-songwriter, Niniola Apata, better known by her stage name Niniola, has been announced the first Nigerian female artiste to reach one million monthly listeners on Spotify. 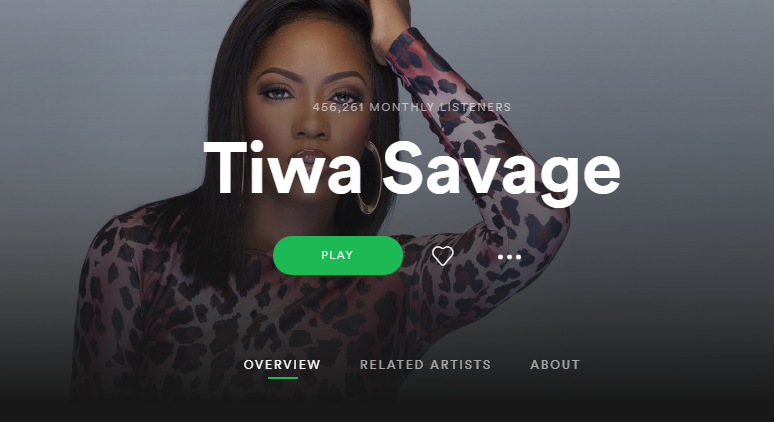 The music streaming platform had revealed on Tuesday that Niniola has a total of 1,004,093 monthly listeners. The AfroHouse singer released her debut album ‘This is Me’ in November 2017. ‘This is Me’ contains songs like ‘Saro’, ‘Magun’, ‘Maradona’ and ‘Sicker’ which have been receiving a lot of airplay. The singer-songwriter has created a music genre for herself called AfroHouse which is a blend of Afrobeat and House music. 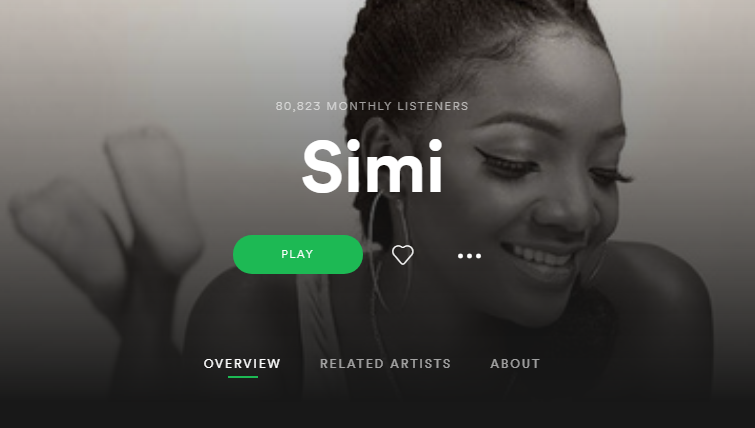 Tiwa Savage trails Niniola with 456,261 monthly listeners, Yemi Alade with 339,890, and Simi has 80,823. Niniola was nominated in the Viewers’ Choice Best International Act category at the 2018 BET Awards but lost out to South Africa’s Sjava.